Perfect Binding is a soft bound book that has a cover wrapped around the text and uses hot melt glue to secure the pages together. We can use a range of sheets from 80 – 120gsm and can produce documents from 5mm up to a thickness of 30mm. we can accept covers ranging from 160gsm – 350gsm. 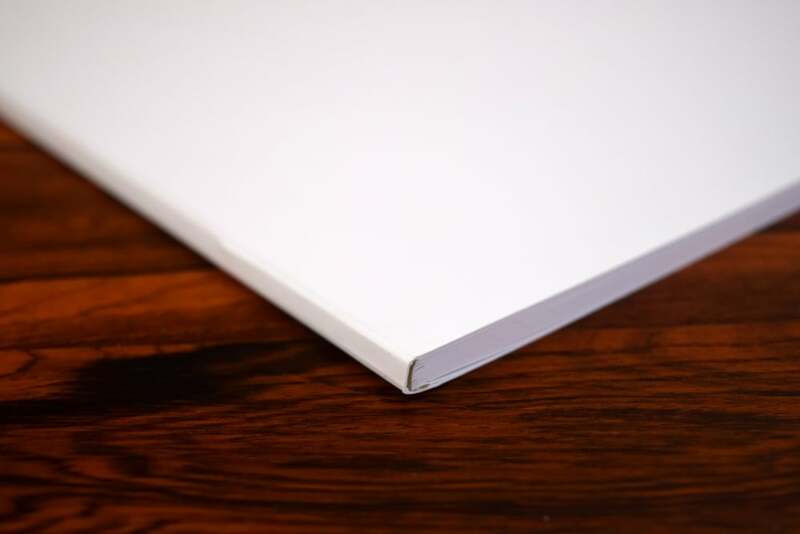 Perfect Binding is a soft bound book that has a cover wrapped around the text and uses hot melt glue to secure the pages together, we can use a range of sheets from 80 – 120gsm and can produce documents from 5mm up to a thickness of 30mm. We can accept covers ranging from 160gsm – 350gsm. Please note: Perfect Binding is only suitable if you have a minimum of 30 pages.